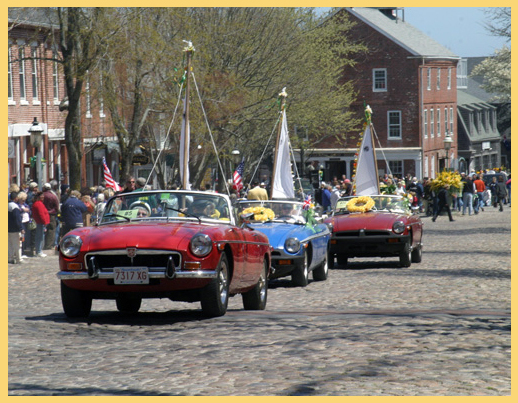 CLICK HERE to read all about what's happening at Nantucket Community Sailing! New 420 Coach - previous Honorable Mention All American Sailor! Customize your own NCS, NRW or OHC gear! Nantucket survived the Spring Blizzard! Hard to imagine with the wind & snow outside right now that Daffodil Day is only a few weeks away! gear while supplies last! 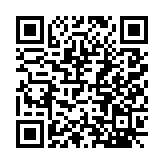 Click here or scan this code!